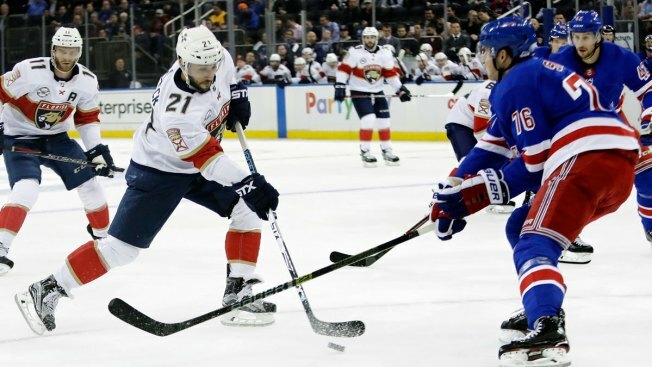 As part of the agreement, MGM gains access to proprietary NHL data that could eventually include puck and player tracking information once that goes through a testing phase. The NHL announced a multiyear agreement Monday to provide MGM Resorts International with data for use in betting, the second major U.S. professional sports league to strike a deal with the casino giant since the Supreme Court opened the way to expanded gambling last spring. NHL executive vice president and chief revenue officers Keith Wachtel said being able to provide enhanced data and analytics to MGM will allow "some creative and unique things that don't really exist in the sport right now."